Won’t you reflect them on me? Do the shadows shroud your abilities? Care, Love, Concern- is it there? In the dark can you still see my hair? I want to simply be. Gold will always be gold. Hi everyone! I know, I’m a day late. I have family visiting from the the good ol’ USA, so I’ve been busy catching up. I wrote this poem last summer, on a long bus ride during golden hour. Golden hour is my favorite time of the day, I remember when I first heard about it. 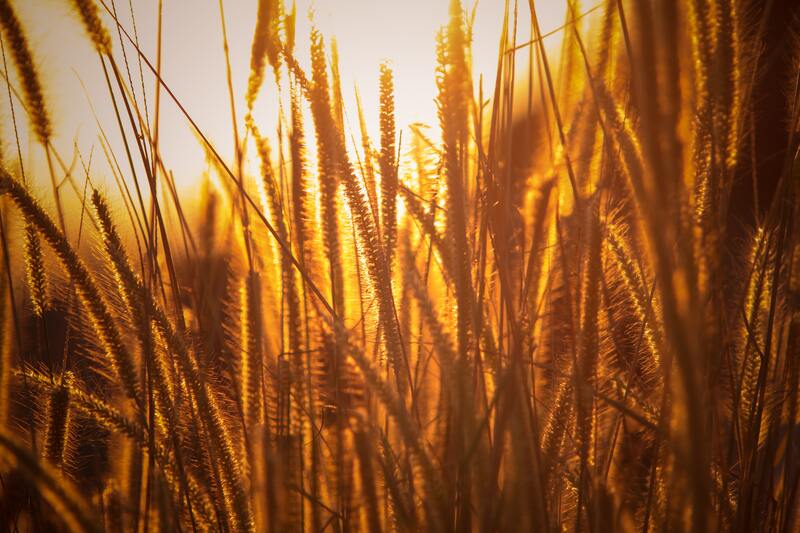 I was at away at sleepaway camp, and as shabbos came in I saw the wheat fields nearby had turned a beautiful gold color, reflecting the sun. A time of day where the whole world is bathed in a golden light, usually not noticed for us people being too busy with our lives to take a second, stop, and pay attention. I turned to a friend of mine who hobbyed in photography, “Hey Shiri, look at my hair!” I called. In the light my hair was transformed into a big mass of every gold, red, and bronze shade under the sun. (Forgive the pun). She laughed: “This happens every day, we photographers call it Golden Hour”. “This is my favorite part of the day!” I exclaimed as I twirled around, seeing my hair in the different shades of light.